None available in this category. 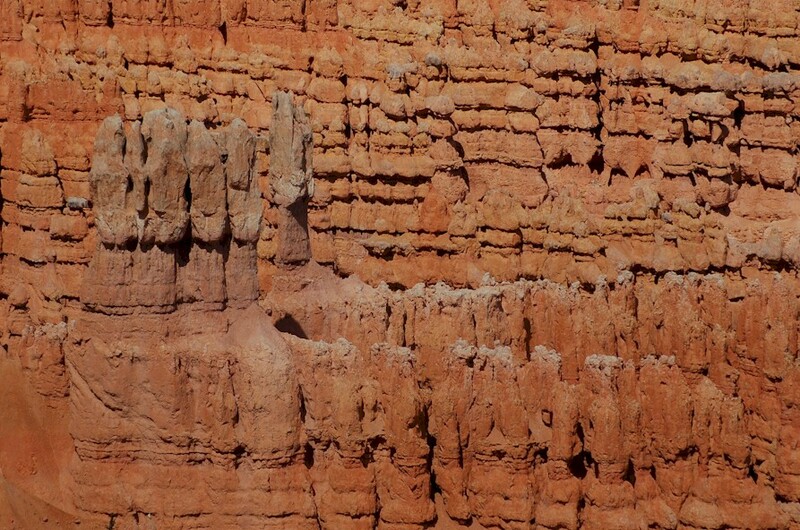 The hoodoos will blow your mind! This tour is subject to a $1.00 per person fuel surcharge. Pick ups take place in the downtown Salt Lake City area. Tour last about 14 hours. The tour runs on Mondays and Saturdays. The dates can be seen in the calendar at the top right of this page. The vehicles we use are mini buses or vans with individual, high back, reclining seats. The tour itinerary may change at our discretion without notice. Should any activity, event or destination be omitted the only amount we will be refunding is the actual cost to us of that item. We will not in any way be liable for any other amounts. All times are approximate. We are in no way responsible if late departures from a destination, or a late arrival into Las Vegas result in your missing a show, a flight or other means of transportation. Bad weather, dangerous conditions or factors beyond our control may result in the cancellation or postponement of this tour. Should this occur, the only amount we will refund is the actual cost of the tour. We drop off at Las Vegas Strip hotels and at a central downtown location. Federal regulations are such that there is a maximum amount of time drivers may drive, and may be on duty. In the unlikely event that our driver/guide is concerned about being over the time limitation, we reserve the right to use the shuttle service at Bryce to get you to or between one or more of the points at Bryce Canyon. This will not affect your sightseeing, and will not cost any extra. Please call us at 1 800 724 7767 or (USA) 435 658 2227, or mail us for additional information.